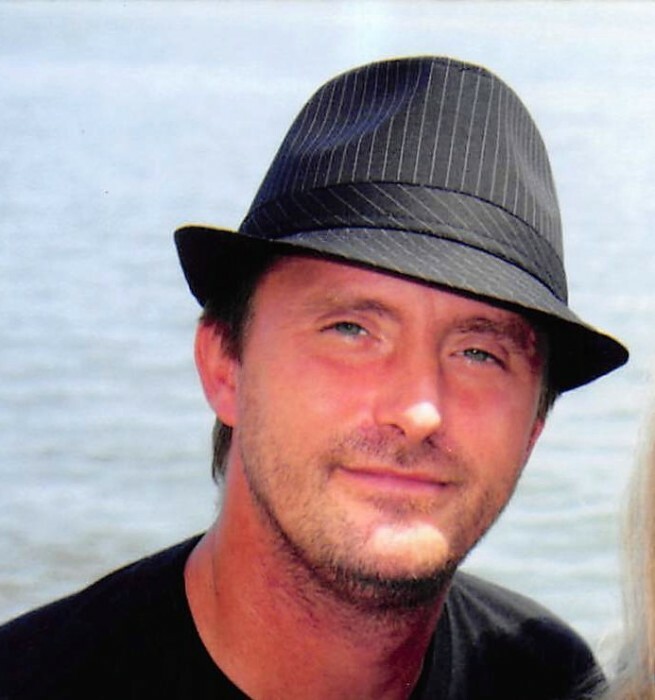 Gary Dale Brewer age 44, of Valliant, Oklahoma passed from this life on Wednesday, January 30, 2019 at McCurtain Memorial Hospital in Idabel, Oklahoma. Gary was born on July 21, 1974 the son of Norman Dale Brewer and Karen Steele. He was affiliated with the Millerton Assembly of God Church. Gary loved music and playing the drums, video games, and loved reading his Bible. He was very proud of his carpenter skills and was a prankster. His greatest joy was spending time with family and friends. Gary and Minerva were united in marriage August 1, 2009. Gary leaves to cherish his memory is wife, Minerva Tidmore Brewer; children, Samatha Oliver and John Tidmore of Valliant, Oklahoma; sisters, Sara and Tara Bingham of Valliant, Oklahoma; step-father, John Bingham; aunt, M.C. Bingham; niece, Kristen Ward Combrink; nephews, Austin and Tristan Ward; Father-in-law, Tommy Dale Chesney; and brother-in-law, Tommy Wayne Chesney; and special friends, Dennis and Julie Ward and a host of other relatives and friends. A visitation for family and friends will be held Wednesday, February 6, 2019 from 5:00 to 7:00 P.M. at the Assembly of God Church in Millerton, Oklahoma. A Celebration of Life Service will be held on Thursday, February 7, 2019 at 3:00 P.M. in the Assembly of God Church in Millerton, Oklahoma with Bro. Randy Watkin and Bro. Chad Austin officiating. Interment will follow at the Eagletown Cemetery in Eagletown, Oklahoma. A dinner will be served at the Assembly of God Church in Millerton at 1:00 P.M. on Thursday, February 7, 2019 before the service.